The Metropolitan Home Outdoor Collection encompasses clean yet sophisticated and durable designs that bring an easy elegance and relaxed comfort to outdoor living. 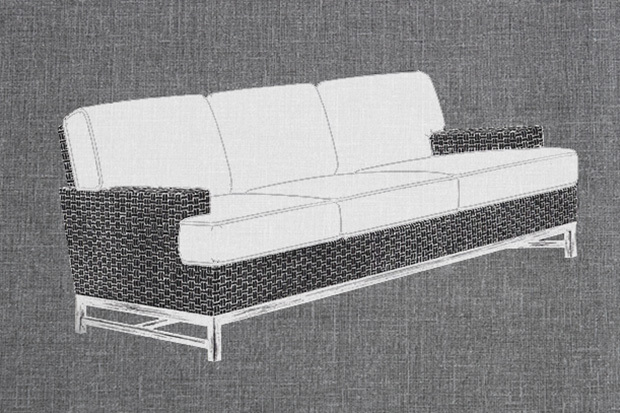 Uniquely suited for today’s consumer, it features tactile weaves and cool metals that encourage an indoor-outdoor lifestyle. Modern and functional, the collection includes a variety of chairs, dining tables, sofas, and cocktail tables. Metropolitan Home is a trademark of Hearst Communications, Inc.